Check out this article featuring Claymore Brothers written on Hubpages! Original article found on Hubpages. Looking good without breaking the bank! 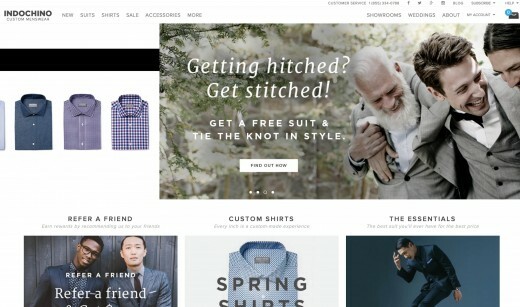 With plenty of options out there to save money on buying a custom suit online, it's hard to know where to start, and how to make sure you get the best bang for your buck. 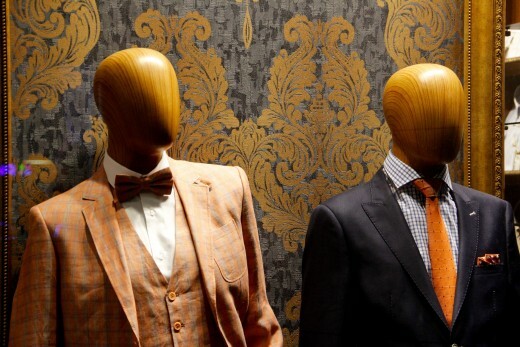 In this article, we'll go through the most important things to consider when choosing your online tailor, as well as how to ensure you get a properly fitting and well styled suit when ordering online. When a suit is built specifically for you, tailors rely on accurate measurements of your body to construct a beautifully fitting suit, shaped to the contours of your body. This is truly the key to good style and comfort. By getting your local tailor to take your measurements, you will ensure the suit you order online is made exactly how it would be done locally - while still maintaining the cost benefit of buying your suit online. Different aspects of bespoke tailoring allow for particular aspects of your figure to be accented or reduced, to make for the most appealing presentation at work or formal events. Sometime you are going to require a suit that you will be wearing quite frequently, such as to work or regular nights on the town. Other times, you will simply need a suit for the occasional formal events you attend. In either case, there is an "S Number" for you, which defines how heavy and durable a particular luxury fabric is. 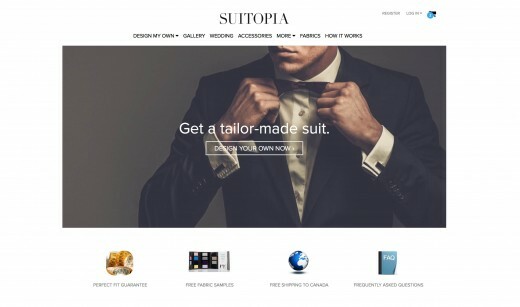 Now that you know how to customize your suit, here are the top 3 sites that offer custom tailored suits online. 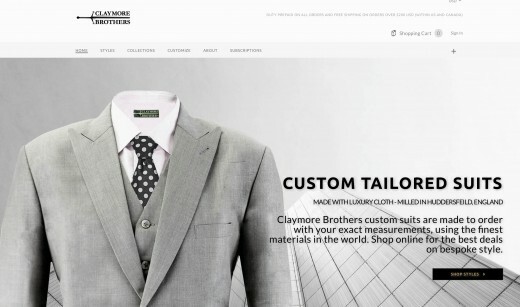 Order custom suits online in the USA and Canada at Claymore Brothers. Finest Materials and Craftsmanship. Bespoke Quality. Off The Rack Pricing. Select a fabric and make the perfect suit. We'll show you how to get measured, or measure yourself.